Soccer World Cup 2014 will be the ultimate soccer celebration in Brazil. As Brazil sets the stage for the biggest soccer carnival we will prepare to take full advantage of the month long soccer party. The World Cup is just as special from your home..you don't need to be in Brazil to be part of the passion and celebration. Here you will find kid friendly activities, games, and ideas to help make this world cup a memorable one for you and your soccer family. Download our 2014 PDF group brackets template below! My first memory of the world cup was Italy 1990. I was 10 years old and although I was a fan and played soccer I was not enthralled and completely amazed. It wasn't until 1994 where I was passionate and completely engulfed with the phenomenon. That was a memorable World Cup for many reasons. Bolivia qualified for the first time and USA was host (Brazil trained 20 minutes from my house). Stanford stadium was witness to some incredible matches including the quarterfinal game Sweden vs Romania. I was there and it was amazing! Soccer World Cup 2014 will not disappoint any soccer fan as it puts South America to the test in hosting the world cup. 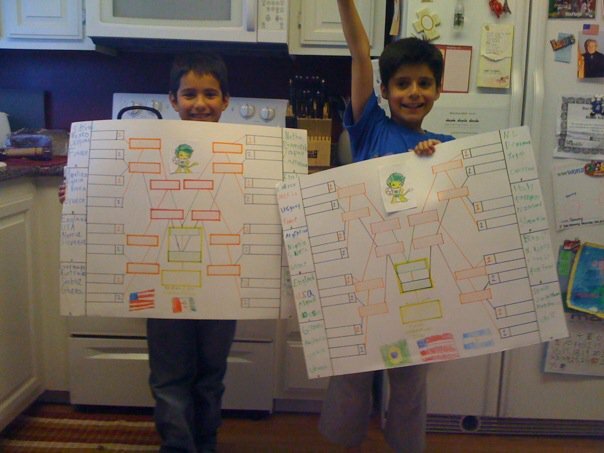 2010 World Cup was also very memorable because my son was 8 years old and I wanted his first memory of the world cup to be a spring board to soccer as a fan and player. It worked! He has been watching soccer ever since and the preperatios for 2014 have already started. 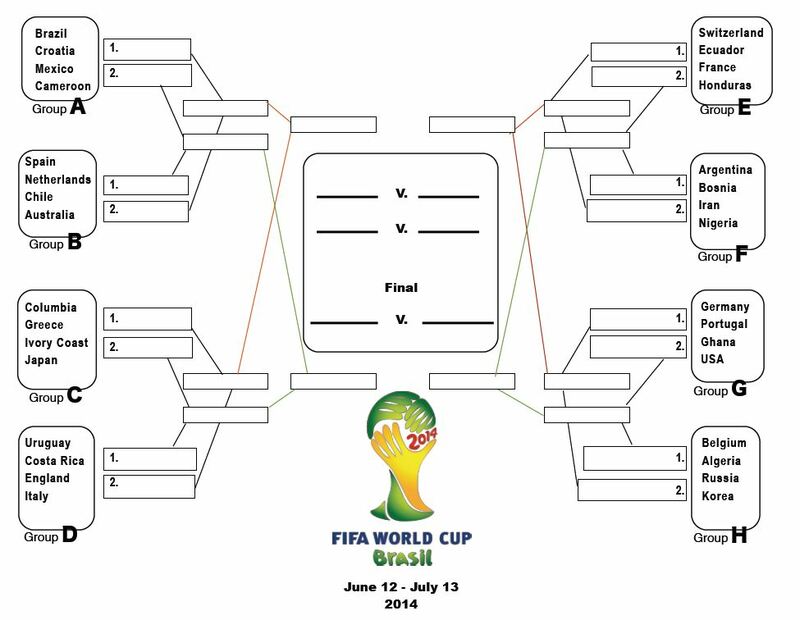 During the 2010 World Cup I created a bracket poster with all the groups. My son and his best friend copied the template on poster board. They had a great time filling in the countries as the World Cup played out. At the bottom they added their favorite countries. 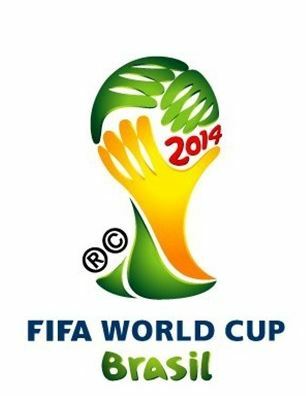 I created a template for Soccer World Cup 2014 you can download it below. This is an awesome summer activity that will teach them geography, world history, and about other cultures. You can use is it as a template to copy onto a bigger board or use it as is on an 81/2 x 11 standard size paper. Are you thinking of going to Brazil? It will be a once in a lifetime experience.12 cities will be host to world cup matches. The most popular cities are Rio De Janeiro, Porto Alegre, Brasilia and Sao Paulo. To be in the moment but not get stuck with too much chaos Fortaleza, Natal, and Manaus are great destinations. Unfortunately, we will not know where your favorite countries will play until early spring 2014. The final will be in Rio De Janeiro. World Cup Draw is done and we have two if not three groups of "death".